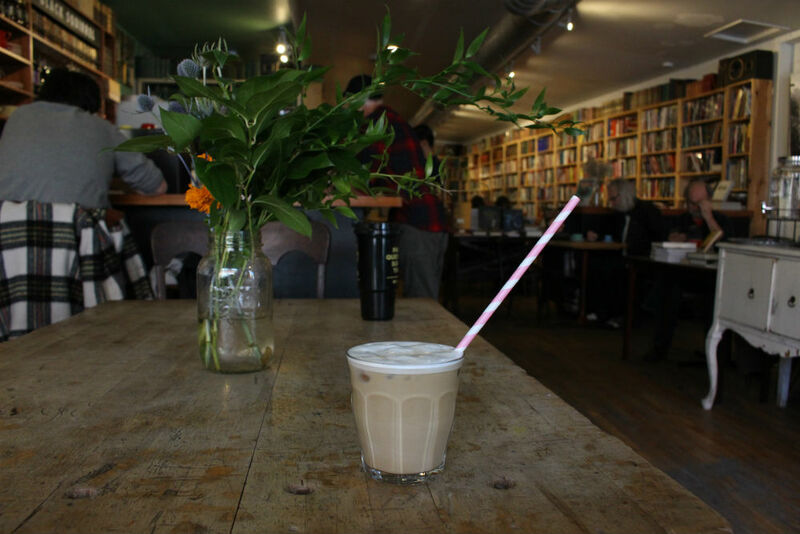 When you walk through the entrance of Black Squirrel Books and Espresso Bar to order a cold drink, it’ll be served in a stylish glass, but you won’t be offered a plastic straw. 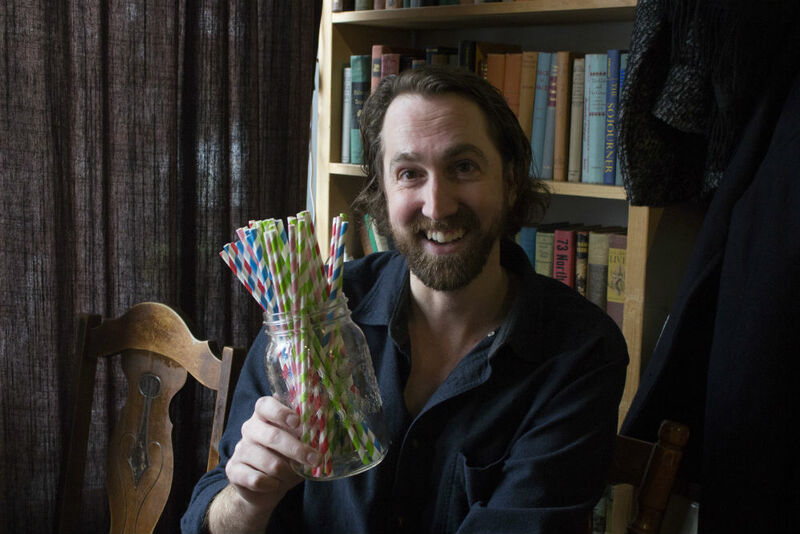 Over the past year, the conversation about plastic straws has gone from a mumble to a roar as movements such as StrawFree.org have spread across North America. In the coming years, strawless drinks are likely to become increasingly common in Ottawa. 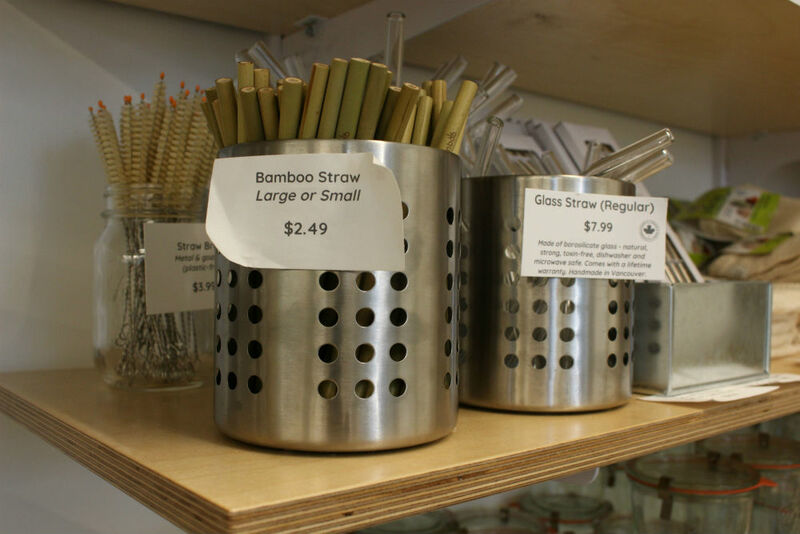 Already several dozen cafés and restaurants have moved away from single-use plastic straws to paper or metal straws instead. This includes Joey Rideau, Fauna, Eddy’s Diner, Wilf & Ada’s, Andaz Hotel, Whalesbone and Datsun, just to name a few. The problems of single-use plastics are becoming increasingly apparent. According to research from Oceans4, when plastic is thrown in the trash it doesn’t decompose. Instead, much of it ends up in the ocean and will stay there for several hundred years until it eventually breaks apart into plastic particles. Gary Franks, general manager at Black Squirrel, says independent coffee shops and restaurants in Ottawa have been implementing more sustainable practices for years. Franks said that independent stores have a better idea of what the community wants because they’re heavily involved in the community. The straw-free initiatives are part of a larger movement toward low-waste or zero-waste lifestyles. Renée Lorelei, of Ottawa resident, has been part of the zero-waste community for years. She says she’s noticed the efforts of independent businesses for a while. Even though larger stores are now reducing waste, “people who are truly trying to do a zero-waste lifestyle normally shop at local, smaller stores,” said Lorelei. Large corporations are joining the movement, too. Starbucks said it will eliminate the use of plastic straws by 2020. This move was not without controversy. The straws will be replaced with new plastic Nitro lids that will use even more plastic, according to an article published in the Guardian. Starbucks argues that these tops will be easier to recycle. Brandon Nguyen, a barista at the Starbucks at Bank and Third, says the initiative is meant to put a dent in pollution problems. “We are slowly transitioning,” he said. Having worked in the food and beverage industry for several years, Franks says that corporate campaigns are more business tactic than sustainable green initiative.  “It’s designed to get you on a quick click. People will move on to the next big trend in five minutes,” he said. John Milton says that the solution to the plastic problem is not straightforward. He hopes that, in coming years, scientists will develop a biodegradable alternative, but for now he sees value in going straw-free. In the meantime, local shops such as Black Squirrel are making it their business to reduce waste at their stores and start conversations with customers. Their goal is to make a difference, however small, one paper straw at a time.